Start taking classes at Original Bootcamp and other studios! 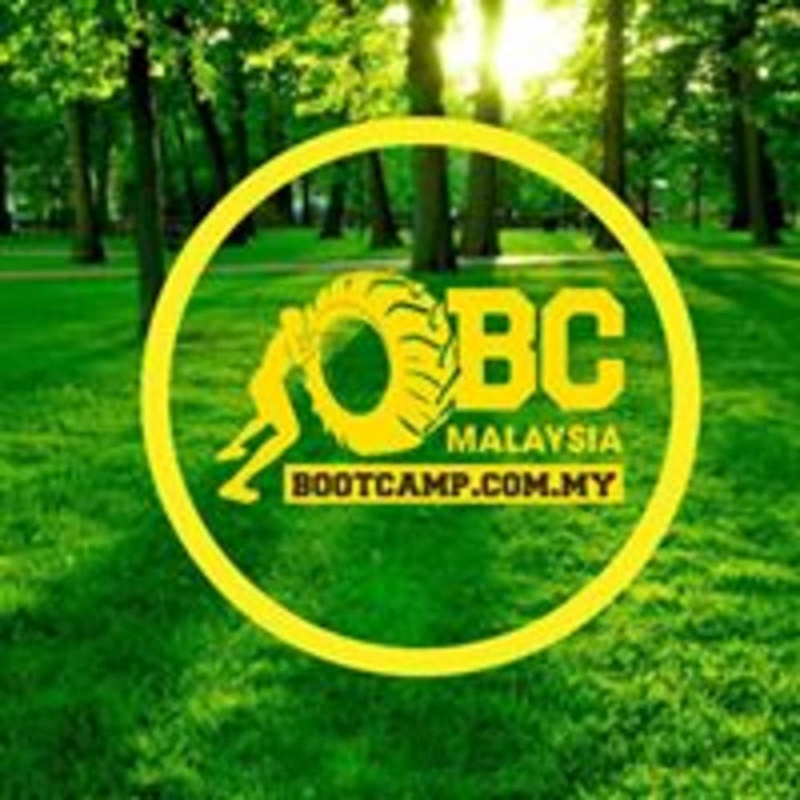 Original Bootcamp is one of Malaysia's premier provider of outdoor group fitness. The instructors are renowned members of the local fitness industry. Most famously, Original Bootcamp is home to the viper challenge, Asia's largest obstacle course event. Original Bootcamp PJ PM, PJ Alpha & PJ Bravo is located at Dataran Petaling Jaya, in Kuala Lumpur. Today's session challenges me mentally and physically. it was a great experience. thanks to Nick (trainer) and the rest of the team members for their support and encouragements. Good work out, great training. Love the positiveness and tightness of the group. Thank you!